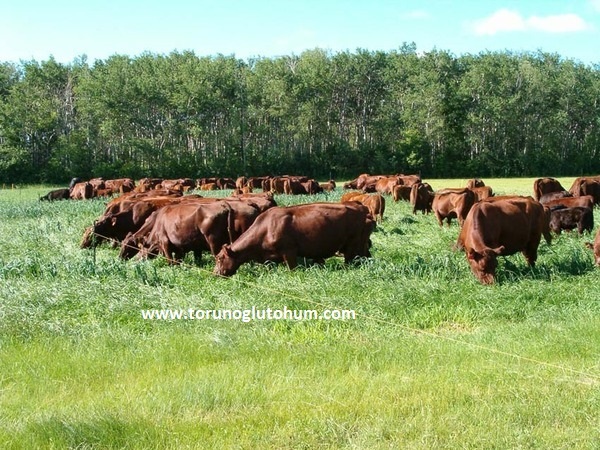 Breeding of forage crops: Pasture seed is of vital importance for animal husbandry. Torunoğlu Seed sells artificial meadow pasture seeds which are extremely resistant to thirst and stress conditions for arid lands. Artificial pasture mixture seeds with 4-5 years life are grown from seeds 5-6 kg seeds. Pasture seed sowing depth is 1.5-2 cm. Torunoğlu A special mixture of seed meadow seeds is preparing seeds. The animals can graze for many years in friendly pasture plants. As a base fertilizer, 15-30 * 15 * 15-30 * 15 * 15 * shall be plantes for the submerged pasture. Meadow seeds are flattened and laid on the field to be added, after the seed is pulled again. After 3 weeks of sowing seedlings in the pasture field, 25 kg of 33% ammonium nitrate top fertilizer is scattered per decare. Pasture seeds are kept in the field for 5-6 years in case of arid, proper care and harvesting. In cow sheep and goat breeds, the increase in high meat, milk and litter yields twins and triplets. The nutrient values of the pasture forage plants are very high. Meadow pasture is the only choice to gain more milk and fattening livestock. Use of pasture and meadow exploitation: Nitrogen fertilizer is thrown into grassland pasture every spring. Thinned and burnt animal debris does not need much chemical fertilizer if it is scattered regularly in the field with trailers that distribute fertilizer to artificial meadow pastures. Artificial meadow meadow field 2-3 divided by electric fence or physical line. The animals are alternately grazed. If the grassy plants are shortened in one part, the animals are taken in the other part. Section 1 is taken care of and rested. Meadow pastures are not grazed in the mud. The grasses in the pasture are short and should be avoided without grazing while in development. In terms of pasture improvement and pasture improvement projects, we provide high quality, high yield certified pasture seeds for each region's climate characteristics. It is imperative to plant artificial pasture seeds to feed livestock and dairy farming cheaply. The protection of the village meadows is a necessity according to the pasture law. 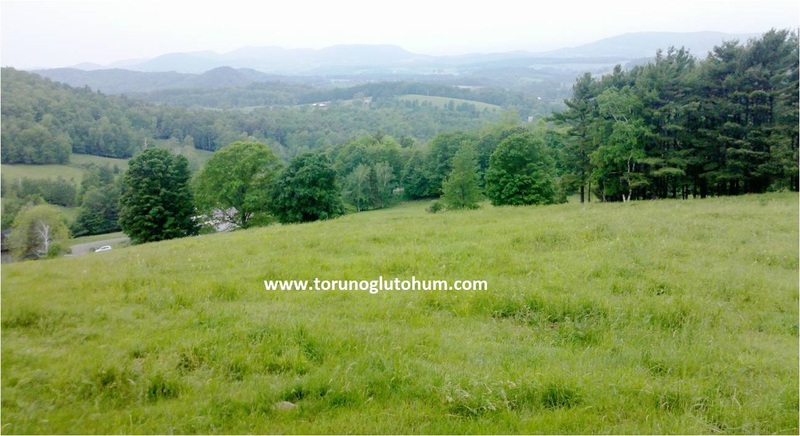 The village law and pasture regulations require the preservation and improvement of natural forests. 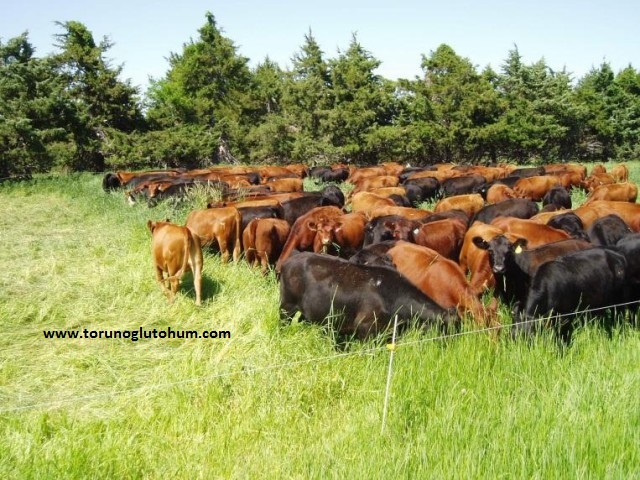 Improvement of pasture and the development of existing private and legal pastures and village pastures are very important for country animal husbandry. Nutrition of artificial mulberries, varieties of forage plants and feed plants have an indisputable superiority in nutritional value. Artificial pasture support figures were increased on the 2013 support list of the feed crops. Milk production farms have been planting seeds of pasture crops in our country for a long time. 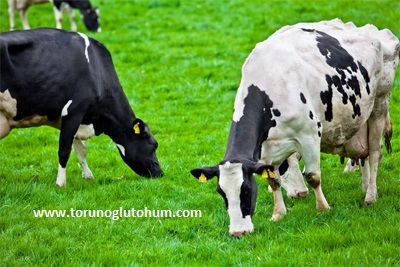 Torunoğlu Seedling is the cheapest milk production in Turkey and is made by sowing the unique meadow pasture seeds. Be one of the profit-making farms among the companies that produce milk for you, do not sell your animals at the expense of nothing. You can get technical support from our company for rehabilitation of pasture improvement and village inspections. Do not worry about how to make pasture improvement. 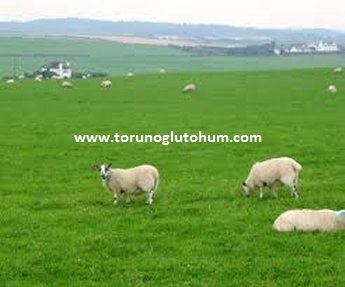 Torunoğlu Seeding is on your side ... Where do the grassy pasture food plants grow? It grows smoothly all over turkey. Now do not look for the price of feed and corn silage, prepare the land and just call us tel:0322 2398808 0532 2664041 0555 9975075 0530 3005273 .Support for feed crops will continue in 2014. Payments for feed plants continue regularly every year. Our company conducts extensive research on the treatment of feed crops. 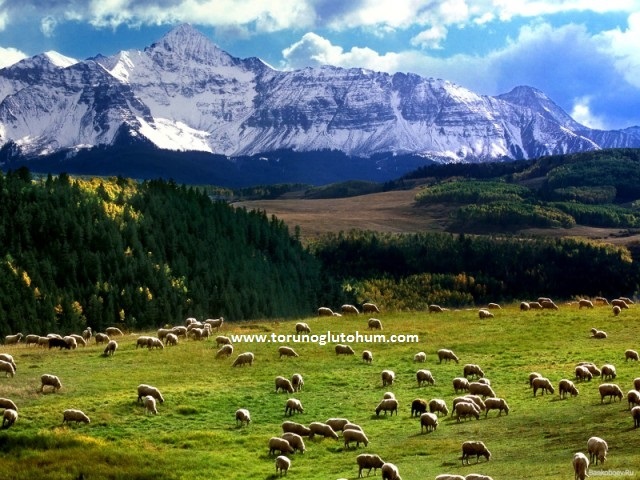 Tags: pasture rehabilitation, pasture rehabilitation, pasture rehabilitation, pasture seeds, artificial pasture, artificial pasture, pasture regulation, pasture law.